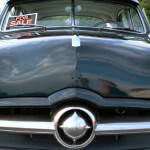 Too many professionals, entrepreneurs, and small business owners don’t know that they need commercial auto insurance. 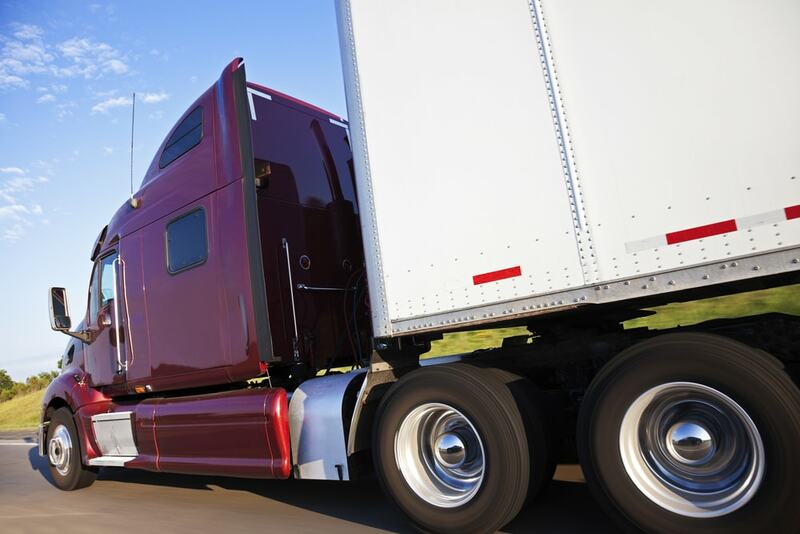 Commercial auto insurance isn’t just semi truck insurance, it covers a wide range of vehicles that are used for work or business purposes, including regular automobiles. So why should you get a commercial vehicle insurance quote? Here are five reasons why you should invest in a commercial auto insurance policy for your business vehicle. To speak plainly, personal auto policies just don’t have enough coverage for business use. The liability for cars used for business/work is significantly higher than the liability of regular vehicles. To speak frankly, a utility van is likely going to cause more damage in an accident than the typical automobile. 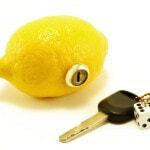 Many car insurance companies will void a personal auto policy if they find out that the vehicle covered under the personal policy is primarily used for work or business. Plus, it could be required by law. Depending on the state you live in, you might have to purchase commercial auto insurance for your business vehicle, even if it isn’t a box truck or commercial van. If you do end up living in a state the doesn’t require a business to have commercial auto insurance, you may still be required to have a commercial policy if you drive your business vehicle across state borders. Most of the time it is less of a headache to just get good commercial vehicle coverage. The majority of commercial auto insurance plans offer coverage for liability, property damage, medical payments, and cargo coverage all through the same policy, unlike most personal auto insurance plans. However, you can customize your commercial vehicle insurance quote to increase liability or include additional protections that aren’t usually offered in most personal car insurance plans. On top of it being a great way to protect your vehicle and your employees, commercial auto insurance can also help you during tax season. You can cite your commercial car insurance premiums as a business expense, thereby making it tax deductible. Lower taxes and having great coverage can make it a win-win for your business. If you have employees and they drive your vehicles, none of them will be covered under a traditional auto insurance policy. Commercial auto insurance policies will cover your employees when they drive your vehicle, but that’s not all. Most commercial vehicle insurance plans will also protect your employees when they use their personal vehicle for business trips or work-related excursions. Commercial auto insurance will also cover you and your employees if you use a rental vehicle or rental truck for work, too. Victims can go after your business assets if you or your employee gets into an auto accident if it causes physical injury or damage to their property. Since commercial auto insurance usually has double the liability compared to a personal auto policy, it can help offset costs if your case is taken to court. Your insurance coverage can cover the cost of court fees and other aspects of the lawsuit without needing to use company money to pay for the damages. Now that you know why your business vehicle needs a commercial vehicle insurance policy, get a free commercial vehicle insurance quote from Cost-U-Less Insurance! You can protect your business, your work vehicle, and your business assets within minutes. Get covered today!